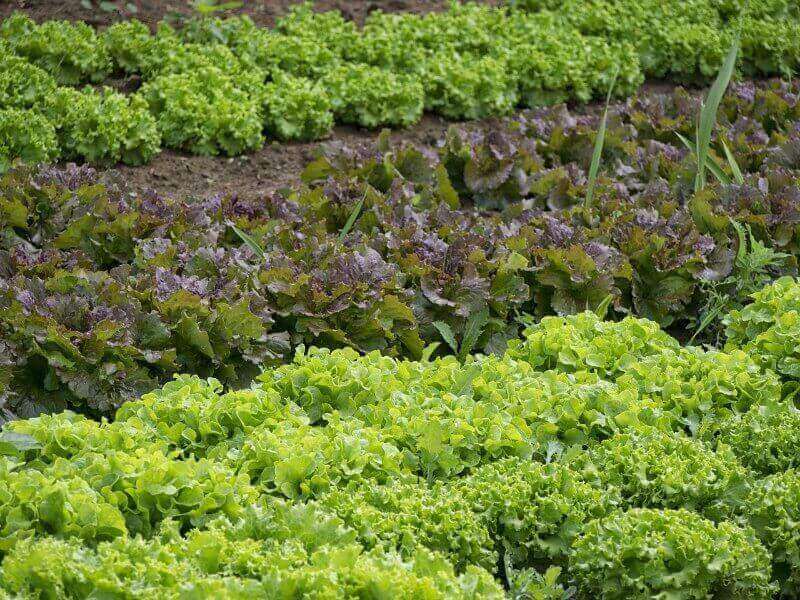 Intercropping, intersowing and planting catch crops are ways of saving valuable garden space in your home garden. More garden space means more fresh veggies for your family and more money saved at the grocery store. Who wouldn’t want that? By doing a little extra planning (and planting) your home garden can produce a lot more produce in the same amount of yardage that you are already using. 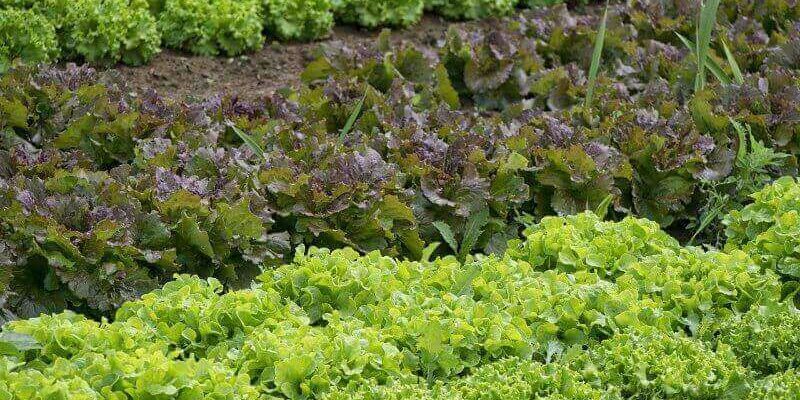 Intercropping is when you plant two different crops in the same row to save valuable garden space. Intercropping is when you plant a fast growing vegetable, such as green beans, around or under a taller, slow growing vegetable, like sweet corn. Be sure to make your spacings between rows little bit larger than called for on the seed package to allow room for both crops to thrive. Intersowing is very similar to intercropping. To make intersowing work properly you need to plant a fast growing crop, such as lettuce or radishes along with a slower growing crop, such as carrots or parsnips. Be sure to leave a slightly larger space between seeds than what is called for on the seed package. Alternate planting your fast growing seeds and your slow growing seeds while you sow them in the same row. By the time your carrots need the space, your spinach will be ready for harvest. A catch crop, also known as succession planting, is used when a quick growing crop has reached its harvest. Instead of leaving a big empty spot in your garden, you would plant a catch crop in its place. A catch crop has many advantages in that it will help reduce weed growth, keep the soil cooler and help reduce soil erosion in your garden. You might also use a catch crop in your garden to fill in the spots where you might have encountered any failures. It makes no sense to let the space go just because the buggies enjoyed your cucumber plants a little too much. Radishes, onions (from sets) and spinach make great catch crops. 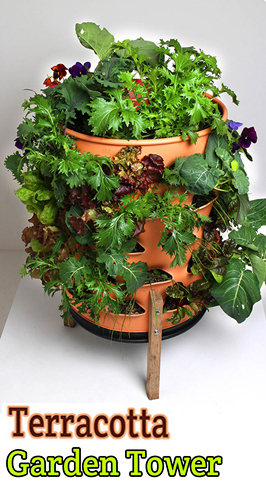 Check out the Garden Tower 2: 50-Plant Composting Container Garden. 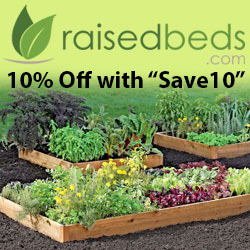 Great for planting in smaller areas.